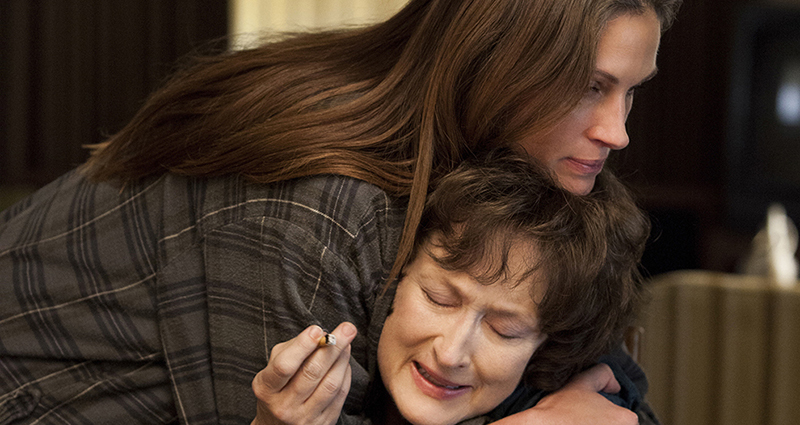 Cinema Note is to introduce a recommended film by an editor. This time is an Acardemy awarded “Green Book”. 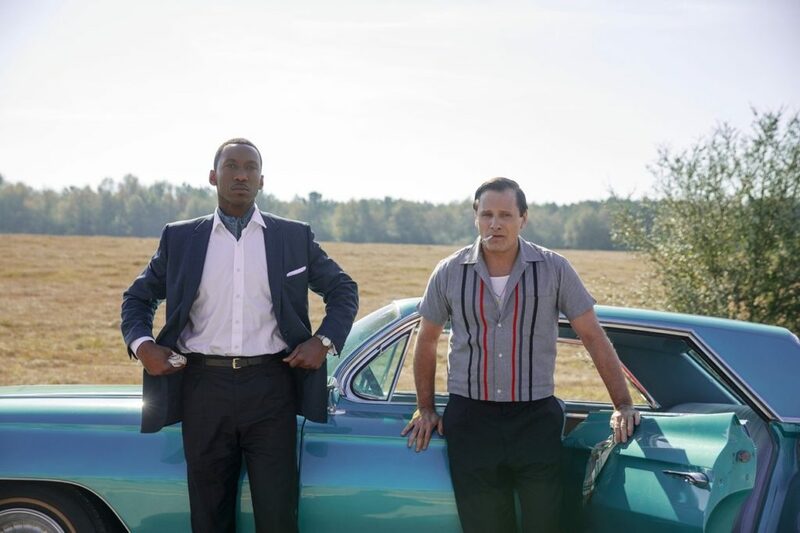 The movie is based on a true story in which a black pianist Don Shirley and his driver Tony Vallelonga go on a tour through the Southern United States, where discrimination against black people strongly remained in 1960s. Although it deals with a tough theme “racism,” the plot is so simple and it describes with such comical touch that anyone from adults to children can enjoy it. 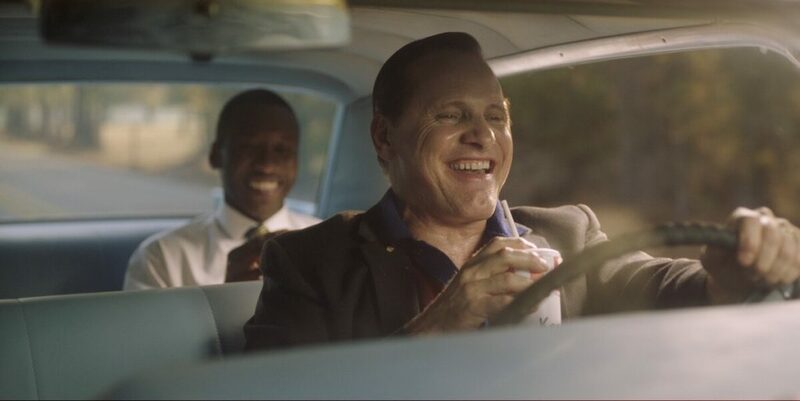 Nick Vallelonga, a co-writer and a producer of Green Book is a son of Tony Vallelonga. The fact can give a soft and peaceful mood throughout the movie. How an uneducated white and an educated black grow accepting each other’s difference of race, culture, lineage, and circumstance warms hearts of its audience.